380. 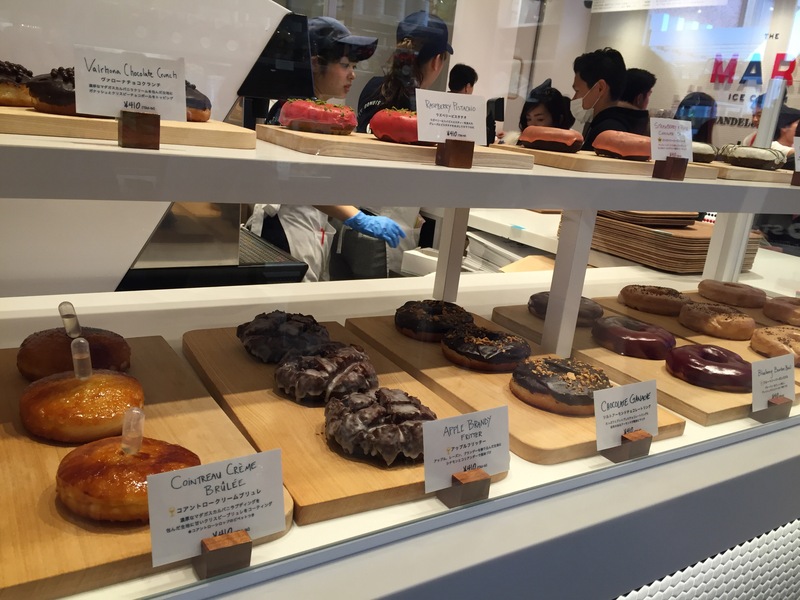 What’s the difference between a 100yen doughnut and a 380yen doughnut? Good question, I didn’t bother to find out. They looked decent, but I’m happy with a 100yen doughnut any day!